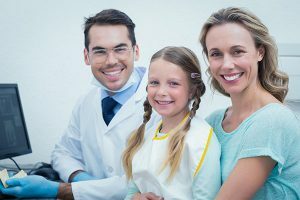 United Smiles provides high quality dental solutions for patients of all ages. We want you to experience comprehensive and caring dentistry in Mernda. Enjoy the amazing benefits of good oral heath today. United Smiles offers a comprehensive list of dental treatments – from preventative care to restorative procedures. Whether you want to prevent cavities, enhance your smile, or restore your bite, United Smiles has the answer for almost any of your dental concerns. If you have a dental emergency, call your emergency dentist at United Smiles as soon as possible. We offer same-day appointment for dental emergencies in Mernda and surrounds. Our clinic is open from Monday to Saturday. We offer a full range of general and dental emergency services and treat almost any type of dental emergency. Take advantage of our special offers for teeth whitening, dental check-ups, orthodontics and child dental benefit schedule for your kids. For more details, go to our special offers page. Visit your Mernda Dentist Today! At United Smiles, we strive take care of all your needs under one roof. All efforts are made to make you comfortable during the treatments, and pain-free at the end of your visit. We are committed to providing safe, effective and advanced solutions for your dental concerns. At United Smiles, you deserve only the best possible care for your smile and wellbeing. 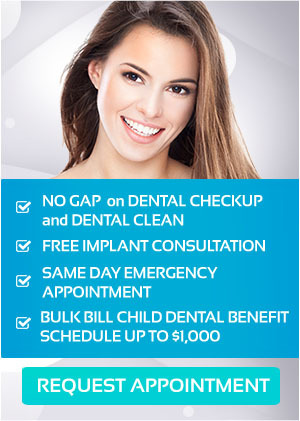 Call us now at (03) 8682 8658 to set an appointment for yourself or your family.